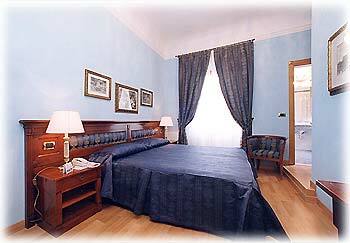 Hotel Bigallo is a very quiet cosy hotel provided with wonderful rooms and large suites with elegant furniture. 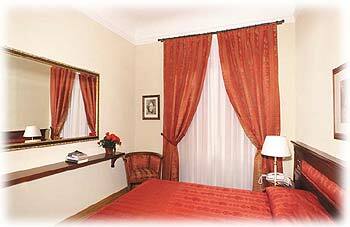 The most rooms enjoy a superb view on the Cathedral. 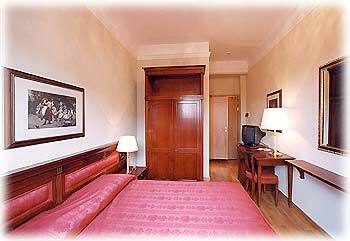 Each bedroom is provided with private WC, hairdryer, air conditioning, satellite TV-set, mini-bar, saves, and direct dial phone.